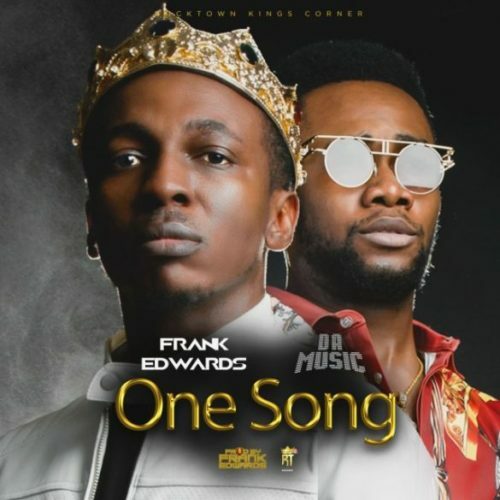 Nigerian gospel singer, songwriter & producer, Frank Edwards releases a new single titled “One song”. 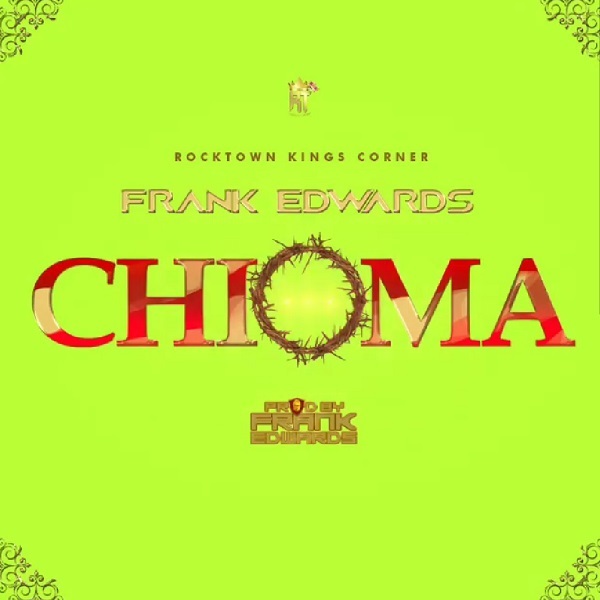 The Rocktown King, features Da Music on this praise jam produced by Frank. It serves as a follow up to “Happiness“. Download and enjoy !!!!!!!. 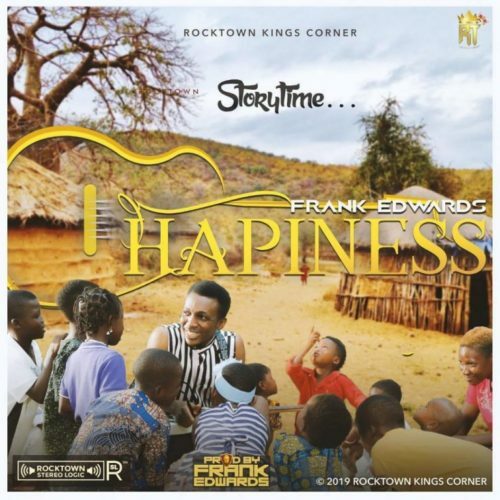 http://hitxclusive.co/wp-content/uploads/2019/03/Frank-Edwards-One-Song-ft-Da-Music-.mp3 DOWNLOAD AUDIO !!!!!! !.